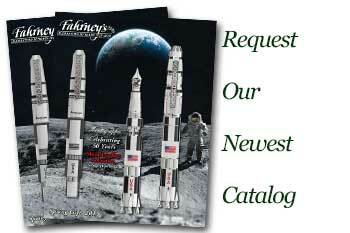 Order your Diplomat Magnum Fountain Pen today from FahrneysPens.com. Fine Pens, Refills & Luxurious Gifts – great prices & fast shipping. 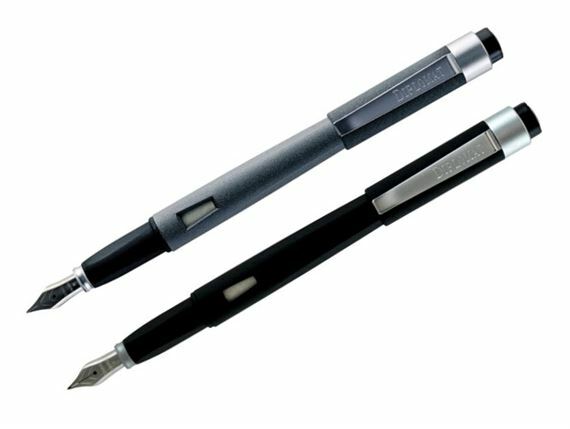 A seamless writing experience is carried out by the sleek, classic look of Diplomat’s Magnum collection. Featuring resin casing, matte chrome fittings, and a special no-slip lacquer, these pens are sure to please a variety of pen enthusiasts. The ergonomic grip zone is suited to offer maximum comfort when taking notes or creating a masterpiece. Cartridge/converter fill.